Earl Grey is one of the most popular and recognized tea beverages in the world. It's been hailed for its health benefits raging from heart to digestive health. It boasts an intriguing history that marks the intersection of the Far East and the western empires. What truly makes Earl Grey unique is its blend of bergamot and black tea. The resulting citrusy and chocolate flavors make this tea a delight in the morning and at night. It is famously associated with royals and a staple at high profile events including meetings between heads of state. Find out what makes Earl Grey so special and get a few tips on how to brew this tea perfectly every time. 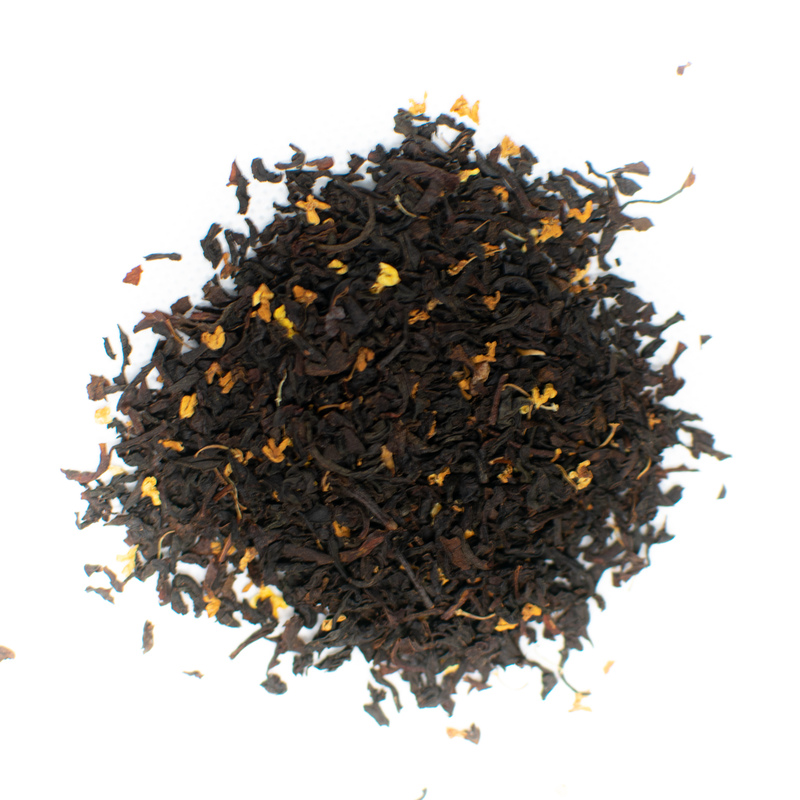 Earl Grey tea is a flavored tea that is infused with bergamot orange. Flavored teas consist of true tea leaves that are infused or blended with fruit, flowers, herbs or spices. The rind of the bergamot orange is dried and added to black tea leaves to produce Earl Grey tea. Bergamot oil extracted from the rind is also used in certain blends. 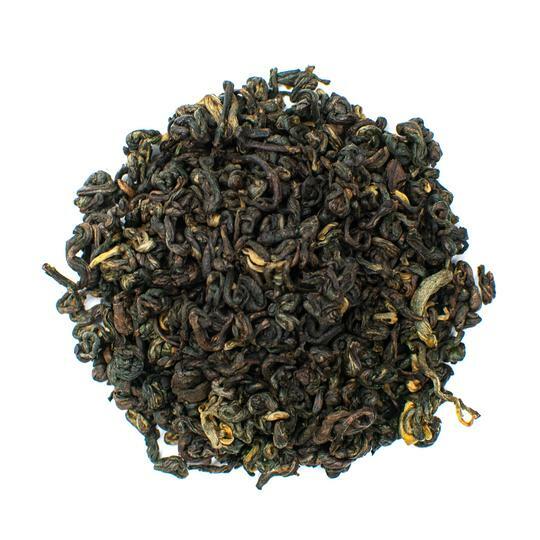 Black tea leaves are the standard for Earl Grey, but sometimes green tea leaves or oolong tea leaves are used instead. Bergamot oranges are grown in Calabria, Italy and parts of France. The fruit more closely resembles limes in appearance. The flavor of bergamot oranges is a blend of a variety of citrus fruits. It looks like a cross between an orange and a lime, but taste more like a grapefruit or lemon. The bergamot orange tree is believed to be a hybrid of the orange tree native to Seville and the lemon tree native to Southeast Asia. 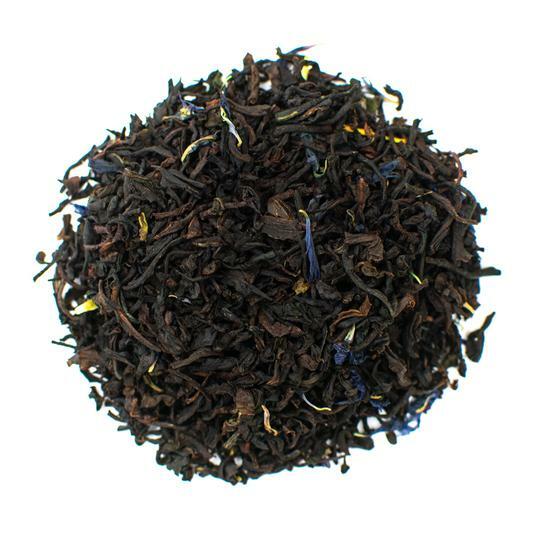 Classic Earl Grey tea features lemony and malty notes. These contrasting flavors make the beverage a distinctive tea that is beloved by many. It is typically made from an infusion of traditional black teas such as Assam, Darjeeling, and Keemun. These types of black tea feature flavor profiles with hints of toffee, caramel, and honey. The aroma of these black teas is nutty and woodsy. The combination of these black tea flavors and the citrusy and fragrant bergamot flavor, results in a tangy yet malty tea. Earl Grey is a quintessentially English tea, but its origins actually stem from China. Chinese tea masters worked diligently for years to create new tea blends that would entice western traders and please the ruling class. They used everything from lychee fruits to jasmine and chamomile flowers to create new flavored Chinese teas. Bergamot flavored teas were simply another example of a long history of tea experimentation. 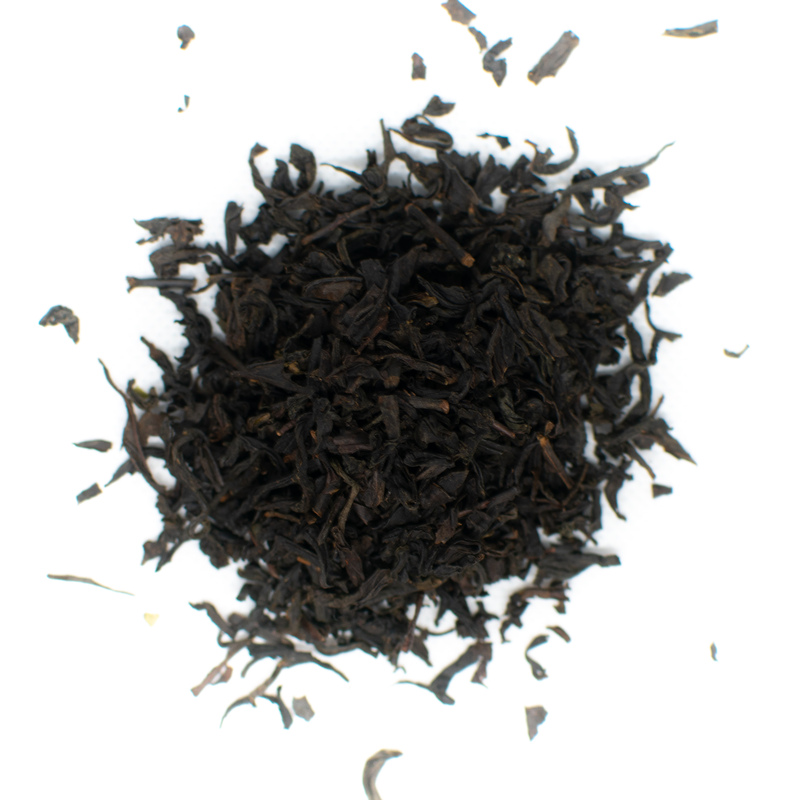 Earl Grey black tea didn't make its way to England until the early 17th century. 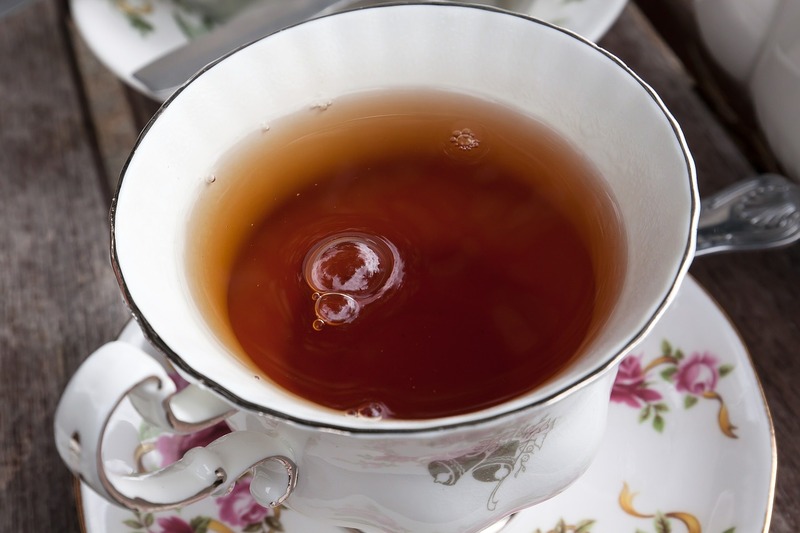 The tea is reportedly named after Charles Grey — known as 2nd Earl Grey — who was the British Prime Minister from 1830 to 1834. The story of its inception in London is fuzzy. Some say a Chinese mandarin who was saved by Lord Grey's men from drowning delivered the tea as a gift. Others say that he was given a black tea flavored with bergamot orange as a diplomatic gift. Whatever the true story, the popularity of Earl Grey was solidified through its consumption by the royals, rich and elite. Lady Grey served the tea during political and diplomatic meetings with a host of nations. The Grey family worked with Chinese tea experts to create a special blend designed specifically to offset the flavor of lime that was present in the water near their Howick Hall estate. This recipe was eventually sold to Twinings and the same recipe was used in their Earl Grey blends until 2011. How Is Earl Grey Made? 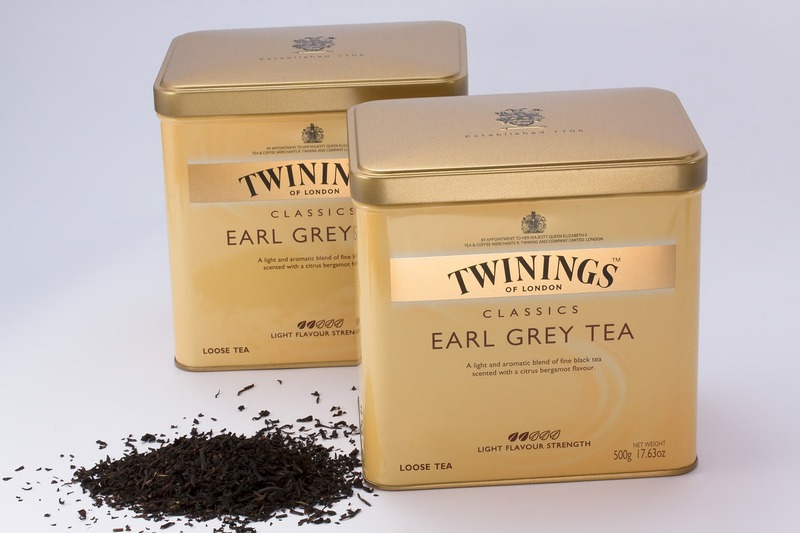 The Grey family never registered the Earl Grey trademark. As a result, many tea companies produce their own versions of this flavored tea. From California to the Irish highlands and French valleys, tea companies put their own spin on bergamot infused teas. The type of tea and bergamot used as well as the amounts lend the differences in flavors among manufacturers. Black tea leaves include traditional types such as Indian Assam and Darjeeling or blends from Africa or China like Lapsang Souchong. Some manufacturers use a blend of black teas from across the world. The drying process also affects the flavor of Earl Grey tea. Some black tea leaves are roasted while others are pan-fired or steamed resulting in different tasting notes. The black tea leaves are harvested and undergo a production process that includes withering, rolling, oxidation, and drying. For Earl Grey teas made with green tea — known as Earl green tea — the leaves are not oxidized. Teas are usually flavored just after the drying process is completed. Earl Grey teas are flavored in two ways. The tea leaves are sprayed or coated with bergamot essential oil or extracts to infuse flavor. Alternatively, dried bergamot orange rinds are added to the dried leaves for infusion in water. Earl Grey teas that are coated with oils tend to have a stronger citrus flavor. It's no secret that citrus fruits are a key component in fighting off colds and flus. Bergamot orange is no different. Earl Grey is particularly popular in Europe and the United States during the winter months were colds are rampant. Earl Grey helps the immune system fight off colds thanks to the presence of vitamin C. It also prevents fever and invasions of parasites. Earl Grey tea protects teeth from oral infections and tooth decay. Earl Grey tea contains antioxidants known as catechins as well as fluoride. These compounds are used in toothpaste and mouthwashes to prevent cavities and the breakdown of tooth enamel. Earl Grey tea boasts antioxidant powers that help to eliminate free radicals. These free radicals wreak havoc on the human body and cause everything from premature aging to cancer. Free radicals are caused by an unhealthy diet, smoking, and environmental factors such as pollution. Earl Grey tea detoxifies the body of these free radicals. Earl Grey tea contains antioxidants that support heart health and prevent serious cardiovascular disease such as heart attacks and high blood pressure. These antioxidants work to remove plaque buildup in blood vessels and the heart. They also work to prevent oxidative stress that causes cell damage. Earl Grey tea reduces LDL cholesterol when consumed regularly. 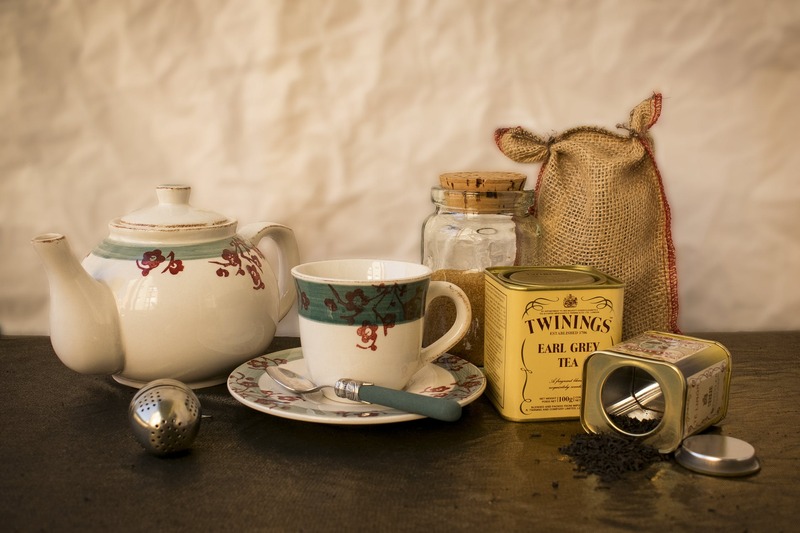 Since most Earl Grey is made with a black tea base, it contains moderate amounts of caffeine. This tea gives an energy boost in the morning that is more subtle and stable than energy provided by coffee. The caffeine content is low enough that it won't cause blood sugar spikes or make you feel jittery. Earl Grey boasts anti-inflammatory properties that help to alleviate gastric problems including constipation and bloating. The tea works to soothe stomach muscles that cause cramping when constricted. It minimizes feelings of nausea when consumed before boarding a boat or plane. Earl Grey is a great alternative to boring old water. It's infused in water so you'll get the same amount of water intake as you would drinking a standard 8-ounce glass of water. The taste is delightful and the citrusy and malty flavors satisfy a sweet tooth. Make sure to keep sugar additives such as cane sugar and honey to a minimum to preserve the low-calorie quality of this beverage. It's always a good idea to ask your tea seller or a tea master how to brew your specific Earl Grey blend. Earl Grey teas vary widely so temperatures and steeping times may need to be adjusted for the best flavor. In general, follow these tips to brew the perfect cup every time. Only use pure, spring or filtered water to brew Earl Grey. Spring water is usually the highest quality and delivers the best taste results. Always avoid using distilled water or tap water as herbs and tea leaves don't develop flavors well in these mediums. For Earl Grey teas with a black tea base, brew at higher temperatures. As a rule of thumb, brew Earl Grey black teas at 200 to 212 F. For Earl Green teas, brew between 150 and 180 F. The best way to control brewing temperatures is to use a tea kettle with a built-in thermometer. If you don't have one, use the bubbles in the pot to gauge temperature. Water simmers at around 190 F and boils at 212 F. For Earl Grey black tea, brew with water just before it reaches a rolling boil. For green Earl Green tea, remove the water from heat when small bubbles begin forming on the bottom of the pan. You can skip this tip if you're brewing with tea bags. Use about 2 grams of loose leaf tea for every 8 ounces of water. You can always add a little extra or a little less to tweak the flavor. Use a lid to keep the heat in your cup and enhance the flavors of Earl Grey. The longer your tea steeps, the stronger the flavors will become. Teas that are brewed too long develop astringent and bitter flavors. Steep Earl Grey teas for 2 to 4 minutes. After 2 minutes, taste every 30 seconds to ensure the best flavor for your taste buds. Earl Grey tea can be enjoyed as-is or with the addition of milk, honey, and lemon. If it's your first time tasting Earl Grey, try it without any additives. This is the best way to truly enjoy the nuanced flavor profile of this tea. Add milk, honey, or lemon to play up certain flavors if preferred. Who Should Avoid Bergamot Tea? Bergamot tea is safe for the general public when consumed in moderate amounts. Bergamot may interact with certain medications. Always consult with your healthcare provider before consuming tea, especially if you are taking medications. Bergamot also stains teeth and causes muscle cramps when consumed in large amounts. Earl Grey is the favorite tea for many tea lovers. It combines the rich, malty flavors of black tea with the uplifting citrusy tang of herbal and floral teas. It's considered the best of both worlds when it comes to flavor and aroma. 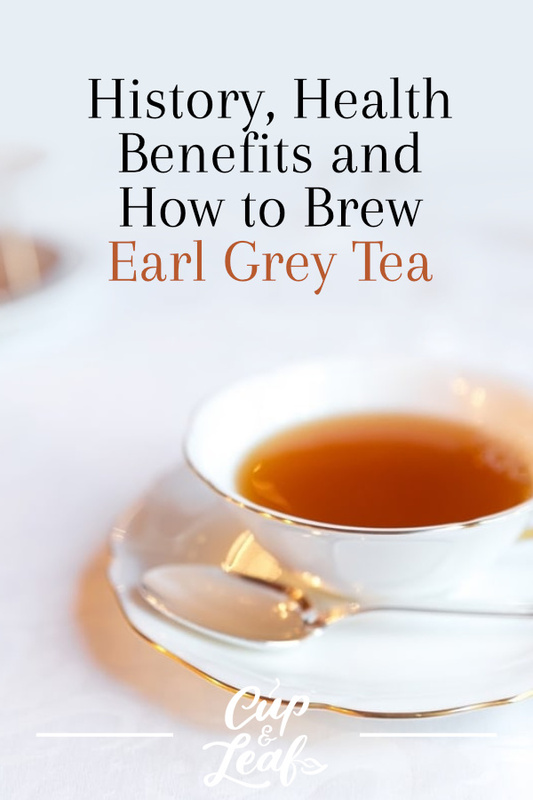 Earl Grey also delivers health benefits that make it as good for you as it is delicious to drink. Drinking Earl Grey tea may alleviate digestive problems, boost the immune system, and improve oral health. From the first sip to the last drop, you'll love Earl Grey tea's distinct flavor. Try a few different brands and find the blend that you love most. Earl Grey's history and inclusion in the highest levels of British culture have made this drink a classic favorite. It is often associated with posh and extravagant lifestyles. Sit down in your favorite chair and lavish yourself with the indulgence of bergamot infused tea.